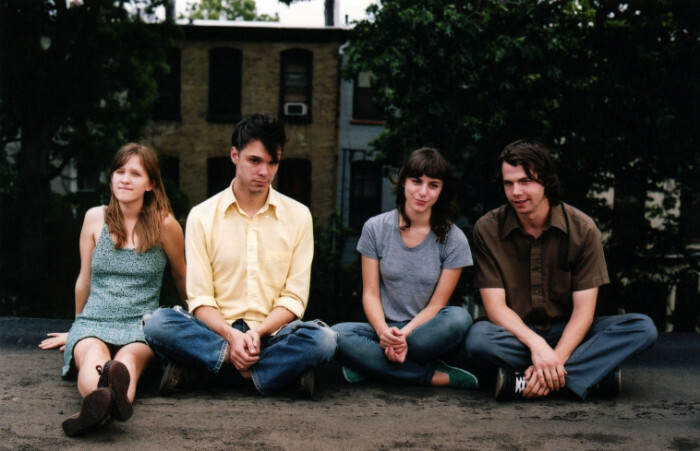 This Monday, The Dirty Projectors and POP ETC. will be performing live at The Beacham at 8 PM sharp, and Park Ave CDs has an opportunity for some attendees to win free tickets to the show, courtesy of The Social/Beacham. 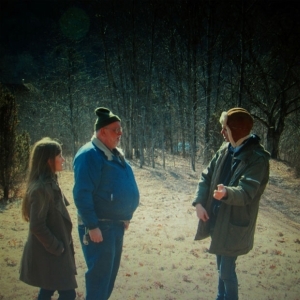 To win a FREE PAIR of tickets to see The Dirty Projectors at The Beacham this Monday night, August 6, head over to Park Ave CDs and buy the band’s newest album, “Swing Lo Magellan,” on either CD or LP. That. Is. It. We’ve got 12 different pairs of tickets up for grabs before the show this Monday. Quantities are of course limited so act fast, as Park Ave CDs will be giving one pair of tickets on a first-come, first-served basis while supplies last. Please note, this promotion is limited to one CD or LP per customer! No exceptions! On a very related side note, POP ETC. will also be doing a free live acoustic set at Park Ave CDs this Monday, from 5:30 PM to 6:30 PM. The band, formerly known as the morning benders, will be opening for The Dirty Projectors later Monday night when they perform live at The Beacham at 8 PM!